Zoho adds two new products Zoho PageSense & Zoho Flow in their app inventory list for website testing and optimization. These two new apps are meant for visualizing, testing, and measuring visitor behaviour patterns. Apart from these two products, the Zoho also released a new version of Zoho sites which is a DIY website building platform. The improvements in the Zoho sites are New UI, Pre-built Website Sections, More Page Elements including Content Containers, Icons, and Dividers, Dynamic Backgrounds with videos and parallax images support to the background of a webpage, Access Restriction, Quick customization pop-up, and Integrations such as Zoho SalesIQ, Zoho CRM, Zoho PageSense, Zoho Campaigns & more. The Zoho Page sense app offers a complete set of different tools those help in the website development, web designing & marketing, website analytics and data-backed activity. A/B Testing tool for Website: The developer and marketers can use the visual editors to test a different version of the same webpage without changing the codes manually. Before implementing any new change to the website, developers can get the A/B testing tool benefits to test and improve the web page layout, content, messaging and design. Heatmaps: This tool provides a visual representation of visitors’ clicking and scrolling pattern on the website. Furthermore, the Heatmap can track how many time a visitor interacts with some particular element resides on the web page including how far he/she travel down a web page. 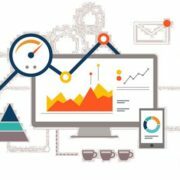 Funnel Analysis: The marketers can improve the conversion rate by identifying the series of pages those are not getting interaction from the visitors and why? Integrations with Zoho and third-party apps: Zoho PageSense can integrate with Zoho Sites and third-party apps such as Google AdWords, KISSmetrics, Mixpanel, Google Tag Manager, Google Analytics, and Clicky. 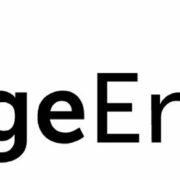 Chrome extension: The Zoho PageSense Chrome extension is also available which helps the user to run A/B tests and generating information from Heatmaps of a web page directly from the browser without accessing the main app manually. The Chrome extension also supports viewing reports on live pages and conducting experiments on pages behind login sessions. 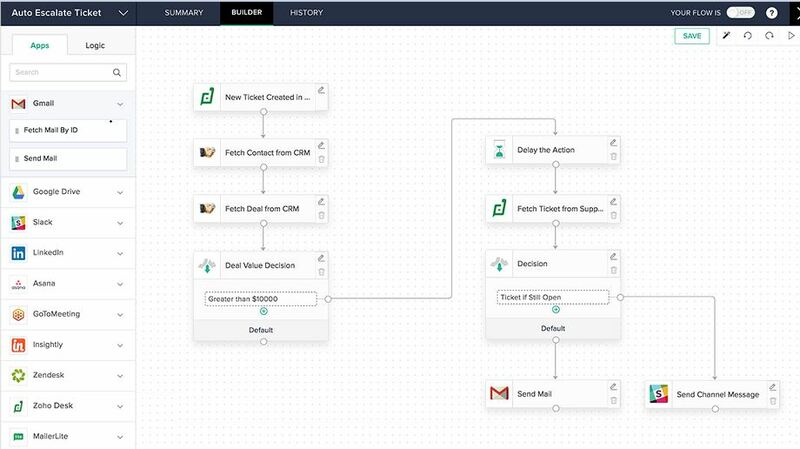 Zoho Flow app provides a non-coding interface to create workflows in order to support the flow of information between applications and automating routine tasks. User-friendly builder: The Zoho flow allows a user interface that supports easy drag and drops feature to connect apps and removes the complexity usually face by the users when building integrations in a workflow. They can make edits in their workflow, and rearrange actions to quickly adapt to their dynamic business needs. Triggers, actions, and connections: Each workflow (called a Flow) consists of a trigger and one or more actions. A trigger is an event that sets the workflow in motion, and an action is a task that follows. Logic and custom functions: The powerful set of logic functions that the platform offers can be used to introduce branching, add time-based actions, and drill down to the finest variable in the workflow. Sharing and collaboration within the organisation: Zoho Flow offers a collaborative environment in which teams can build workflows together to save time and efforts. Zoho Flow allows users to be part of multiple team accounts too. 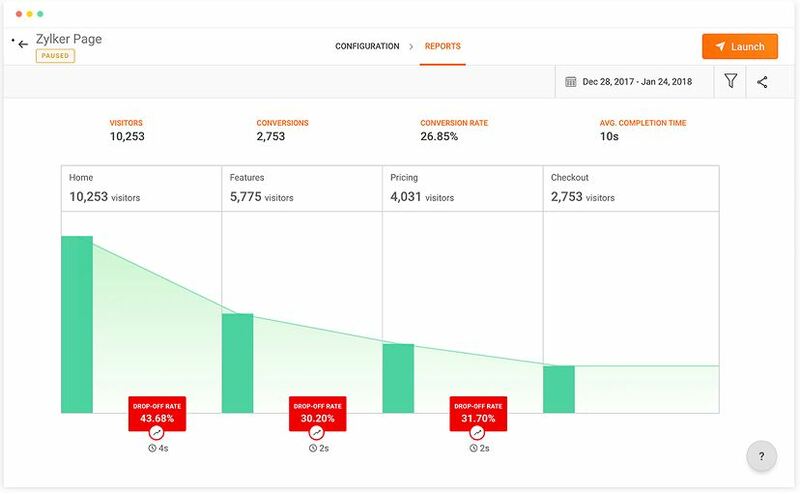 Analytics and history: The Zoho Flow dashboard presents key metrics about live, paused and draft Flows, enabling users to monitor and analyse all their processes at a glance. 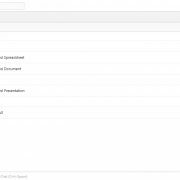 Business apps and Flow gallery: Zoho Flow gallery consists 100 web applications and more than 200 templates called Flows to meet specific needs of a user. Including the Zoho PageSense and Zoho Flow and other total 40 applications are now a part of the Zoho One. The Zoho PageaSense is available in 15 languages and subscription starts at ₹1,740 ($27.23)per month for 10,000 monthly visitors while the Zoho Flow has one free plan and paid subscriptions start at ₹600 ($9.39) per organization per month.